This is a completely rebuilt G13b fully dressed engine! 100 horsepower and 10.1 to comp ratio! and still gets killer gas mileage and runs great on pump gas! It is sold as an exchange and there is a 500.00 core charge until we receive your rebuildable core back. 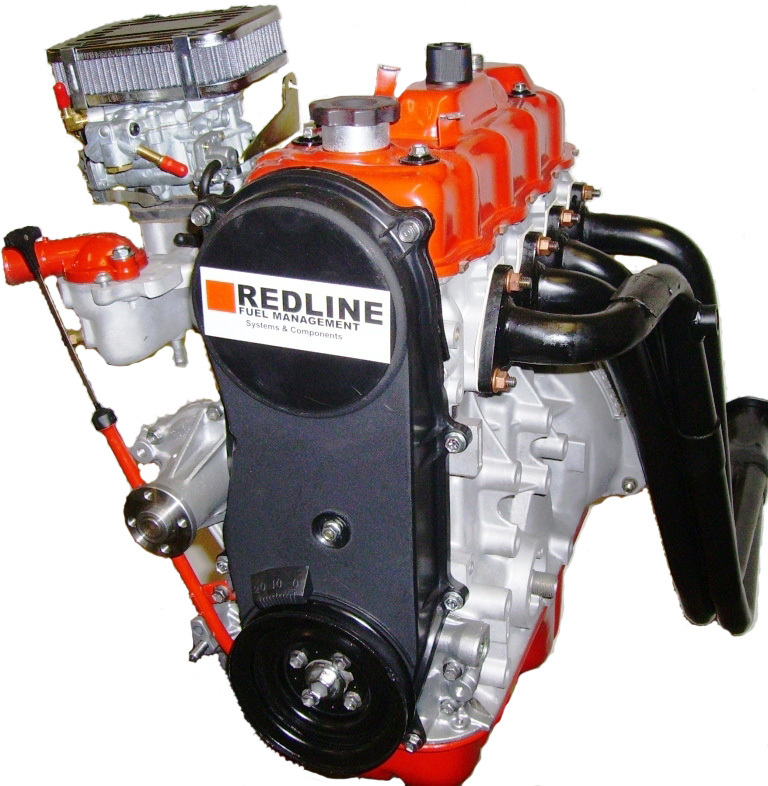 Replace your worn out motor with one of our remanufactured engines !!! Don't waste your money buying from the dealer save big bucks and buy it here!!!! We accept Visa MC Discover American Express PayPal Money orders and Cashier Checks! Click on the banner for our about me page!